Since finding out I was pregnant it hasn't really felt really until I had my first scan. Then after a few days it stopped feeling 'real' up until recently when I felt my Baby bump harder than normal. Although it hadn't felt real, I did start buying some clothes quite early on. I had no idea how far I had gone or if everything was ok when I started buying things - which is wrong I guess but I had hope and I just wanted to see if it made things a bit more real. 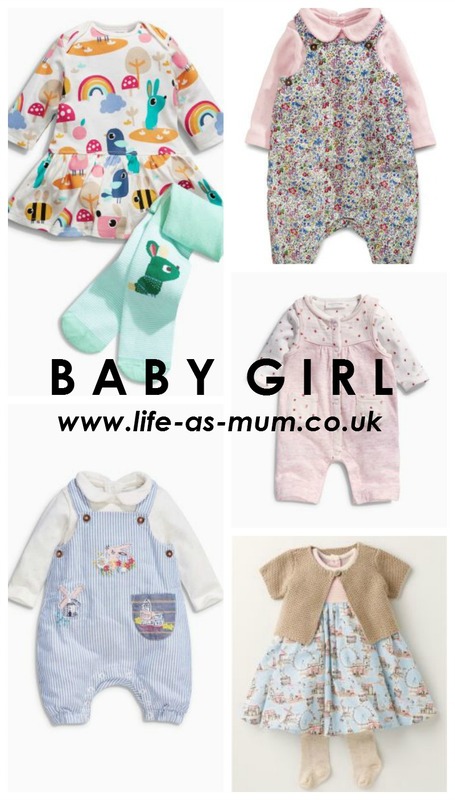 Since the scan I am forever looking on websites and in stores at baby clothes. I can not wait to hopefully find out what we are having in our private booked 3D scan at the end of the month. 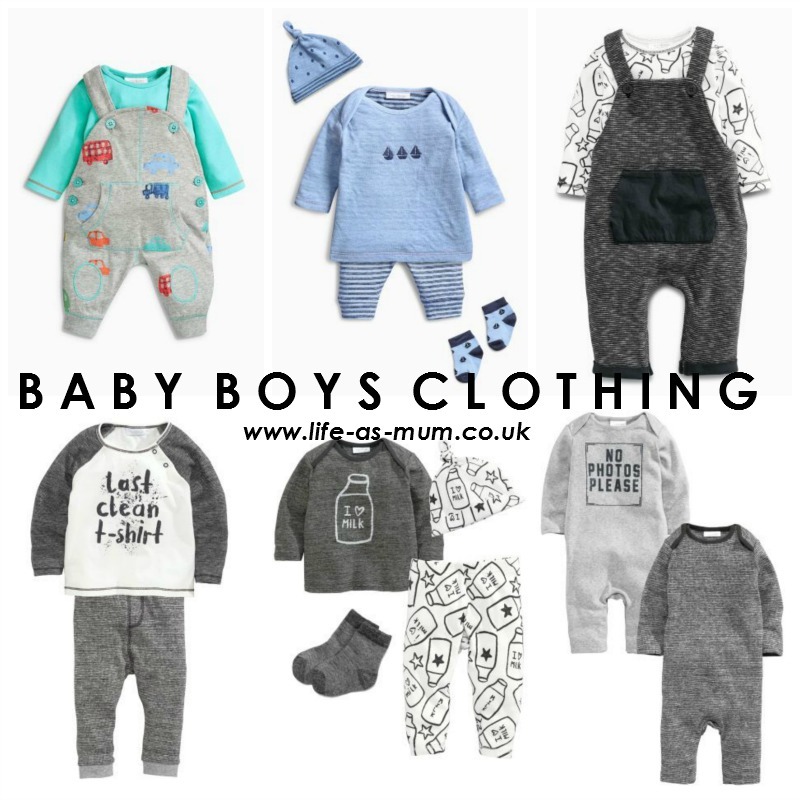 Today, I am sharing a few of my favourite newborn unisex, girls and boys clothes from NEXT online. I have bought a couple already and I will state below which ones I have bought already. I am in love with the monochrome style. Knowing Elliw is nearly 4 years old, I have to admit babies clothing really have changed through the years. Looking back at Mia and Elliw's baby clothes in photos they look pretty 'old fashioned' compared to this years modern clothing. But of course, to me they are not old fashioned. 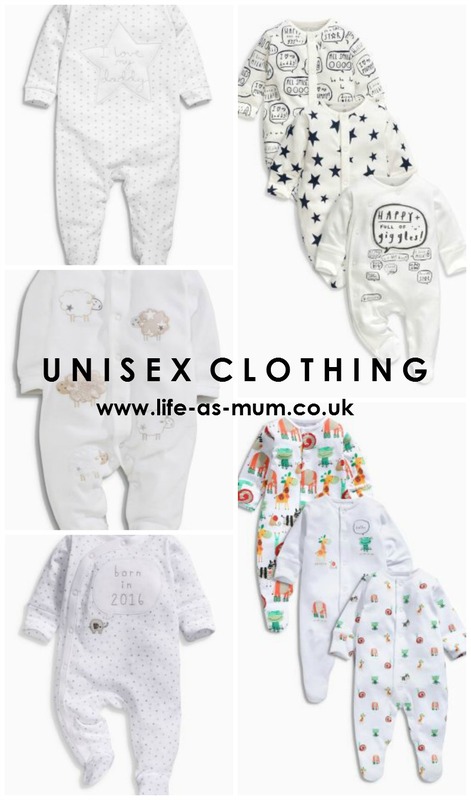 The sheer fervor of having an infant prompts everybody to spend extravagantly on child garments for the fresh debut yet the fun is brief as even the costliest of garments turn out to be little for the quickly developing infant in a couple of months' opportunity. The infant may have worn these costly garments just a couple times before it exceeds them and after that it's the ideal opportunity for looking for infant garments once more. Its really awesome baby clothes. These cloths have really cool design and hope they have variety. Please share the buying resources. Little Infants are the most astounding and loveable animals in this entire world. Babies have 5 times more touchy skin than a grown-up so they likewise require additional uncommon consideration of each expect either attire or child items that we are utilizing for them. I used to fold laundry with my baby next to me and would let him feel, smell, touch the clothes while talking. So cute outfits of babies. Are they available on amazon?? Thanks for sharing this post awesome post. Really i like your post. This is an excellent kids dress. This very essential warm dress which is protect from very cool winter. Its truly marvelous infant garments. These materials have truly cool plan and expectation they have assortment. It would be ideal if you share the purchasing assets. Nice blog!! Thank your for sharing.